We are a family winery. Our ancestors already produced grapes in the locality of Rueda. In the year 2004 we began the elaboration of wines with our own grapes. 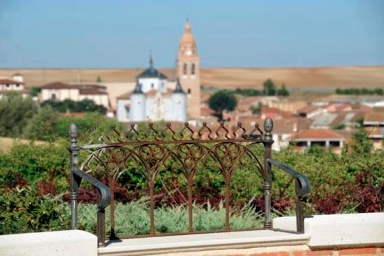 The vineyards are cultivated on the trellis system in the municipality of Rueda in four plots of land and they date from the years 1983 to 2001.